Buy this 21 oz. College of Science, Engineering and Technology Mug to show off your GCU school spirit! 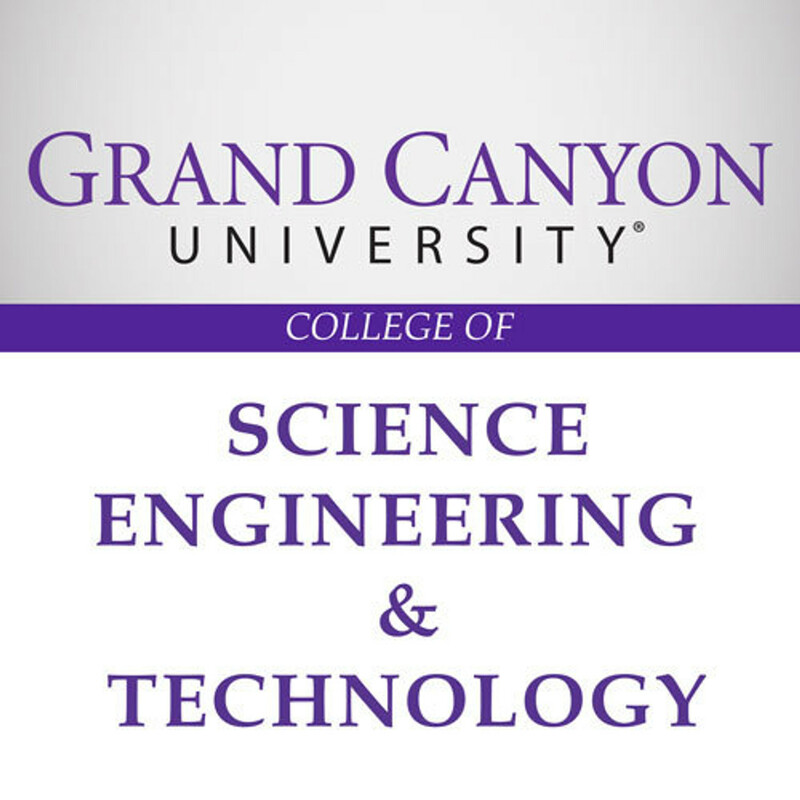 Display your pride in the Grand Canyon University College of Science, Engineering & Technology with this magnet. Put it on your fridge, filing cabinet or anywhere else metal that you want it! Buy this College of Science, Engineering and Technology keychain to show off your GCU school spirit! It has the Grand Canyon University seal on one side and College of Science, Engineering and Technology on the other.